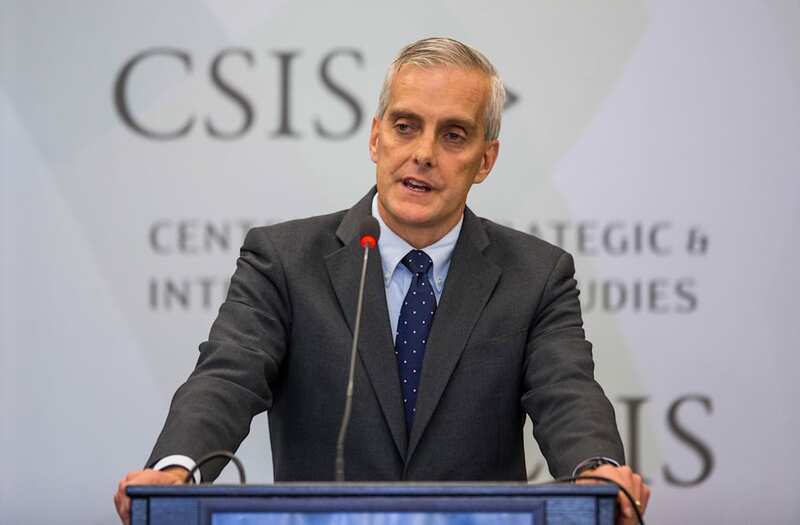 Former White House chief of staff to Barack Obama Denis McDonough spoke out against Trump's wiretapping claims on Thursday, saying he does not "have any idea" what the president is talking about. President Trump first floated his wiretapping claims on March 4, when he sent out a series of tweets accusing former President Barack Obama of bugging his Trump Tower phones. "I simply don't have any idea," McDonough said Thursday morning on "CBS This Morning," when asked about Trump's claims. "We had a cardinal rule ... in the White House, which is we would not under any circumstances get involved in any investigations one way or the other." McDonough signed on as Obama's chief of staff in 2013, and served in the position until the 44th president left office this January. "I know what went on in the White House and we stand by the work that we did," McDonough added. "The president cannot order a wiretap. The president does not order a wiretap. The president did not order a wiretap." The president was explicit in claiming via tweet that he had "found out" knowledge of the Obama administration's wiretapping efforts -- a statement that yet to be backed with physical evidence by Trump camp. "Terrible! Just found out that Obama had my "wires tapped" in Trump Tower just before the victory. Nothing found. This is McCarthyism!," Trump's tweet read. The wiretapping accusations have set off a series of Congressional reaction --including a subpoena threat from Sen. Lindsey Graham, who said Congress was ready to "flex its muscles" if FBI Director James Comey did not answer lawmakers' questions about Trump-Russia ties and Trump's wiretap claim. White House press secretary Sean Spicer said on Tuesday the president is "extremely confident" that the Justice Department will provide evidence necessary to bolster Trump's claims.